How Far is Sreemitra Vaishnavi II? Adjacent to the Vaibhavi Venture of Sreemitra Townships and in the neighborhood of the country’s famous Tata Institute of Social Sciences, Symbiosis College of Management and AMSRI. Situated off Bangalore High Way on Kishan Marg, in Kishan Nagar. Well-designed layout with all required features and amenities, away from the noise and pollution of the City, there is a strategically laid-out residential estate featuring exclusive plots ranging from 150, 200, 300 and 400 sq. yards. 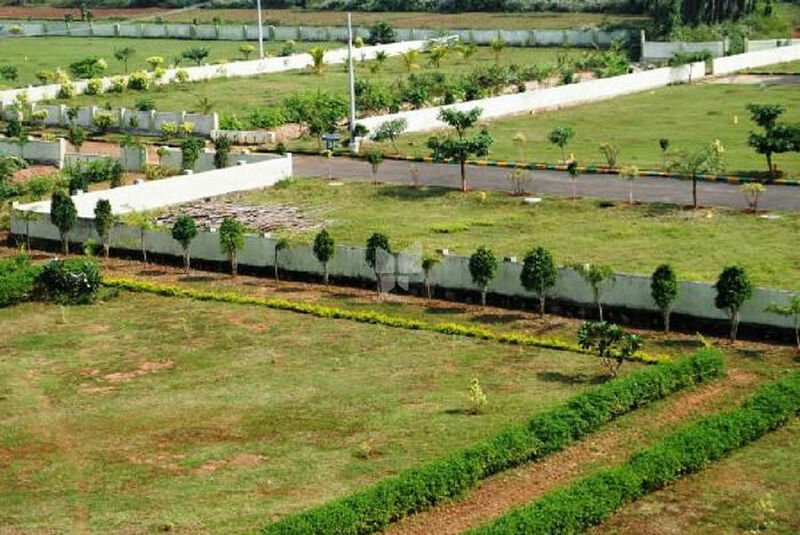 The residential plots have clear title deeds and are designed as per ‘vaastu’ principles. Available for sale in down payment and installments as well.